It’s Holiday Season again! Time to celebrate with your family and closest friends. However, it is also the time to show them how much you care about them. 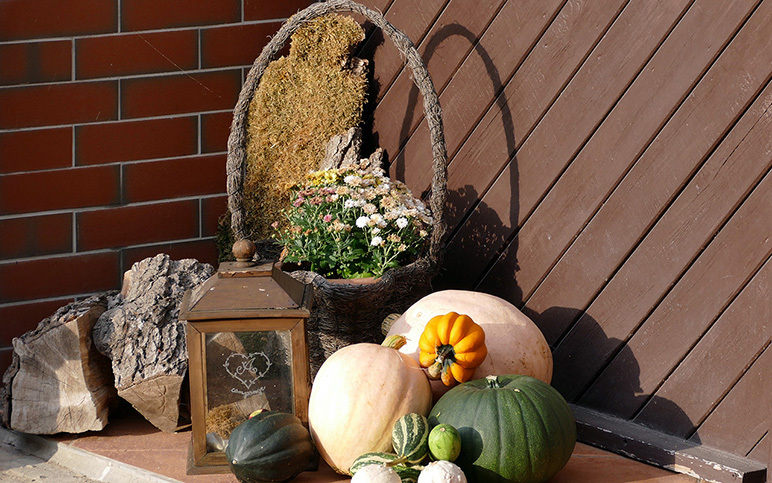 And if you haven’t thought about it or if you don’t know what special gifts you can offer, we have several ideas for you. If you are looking for a special gift, there is nothing better than a unique fountain pen. The Luoshi 530 Fountain Pen has a beautiful design and is made of a high-quality metal that will last for a very long time. One of the things that we like about it is the details that it includes. In addition, when you want to really show the appreciation for someone, this detailed fountain pen should definitely be considered. When you have a friend who loves fountain pens or is looking to try them, these ink samples are probably one the best gift you can give him. Diamine is a great brand and you will love each and every tone. 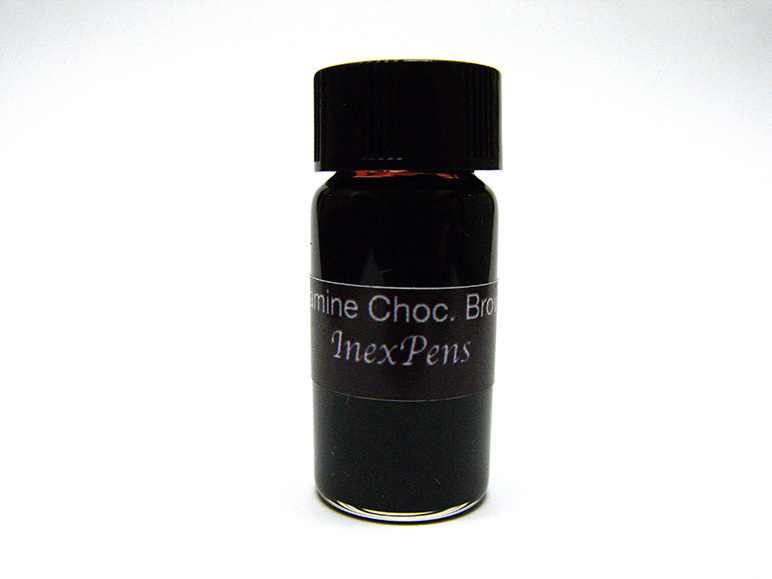 With these Diamine ink samples, you will be able to choose from a wide variety of colors. And to make this gift even better, each ink sample includes a beautiful and colored label so your friend knows the ink he is using. Most people have desk jobs. So, a pen holder for one pen is perfect. It isn’t only a beautiful and special gift as it is also useful and handy. With this pen holder, your friend can simply use to display his favorite pen or he can use it to keep his desk always organized. 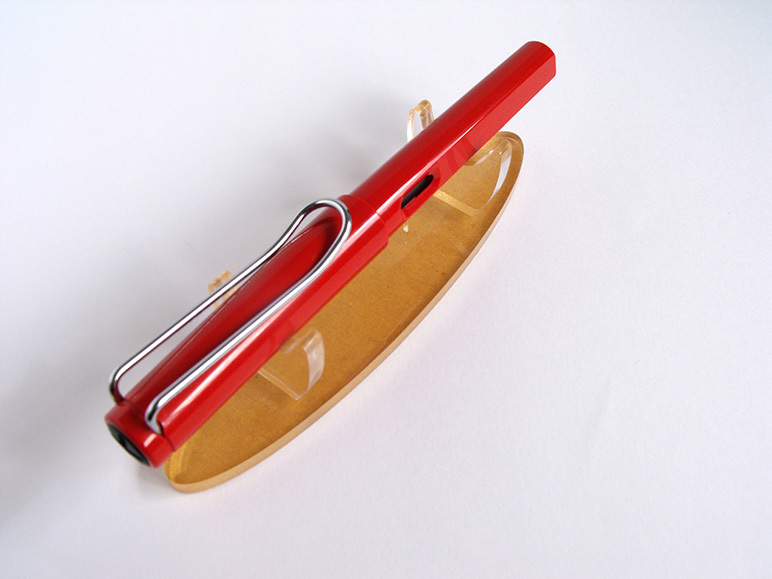 One of the best things about this pen holder for one pen is that it will look well on both modern and more traditional offices. So, this is truly a special gift for this Holiday Season. When you are lacking ideas for special gifts, you just need to think about what the person likes most. And the truth is that fountain pens are becoming more popular every day. If your friend is also a fan of fountain pens, then this Cleaning Set is the perfect gift for him. 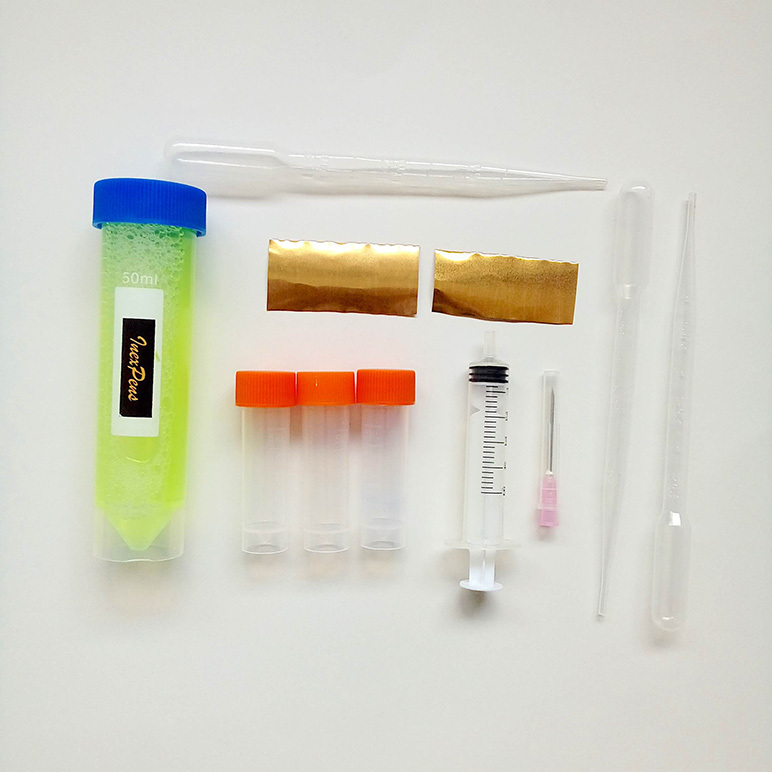 2 Brass Sheets 0.02 which will help with nob cleaning so you can have the perfect ink flow all the time. 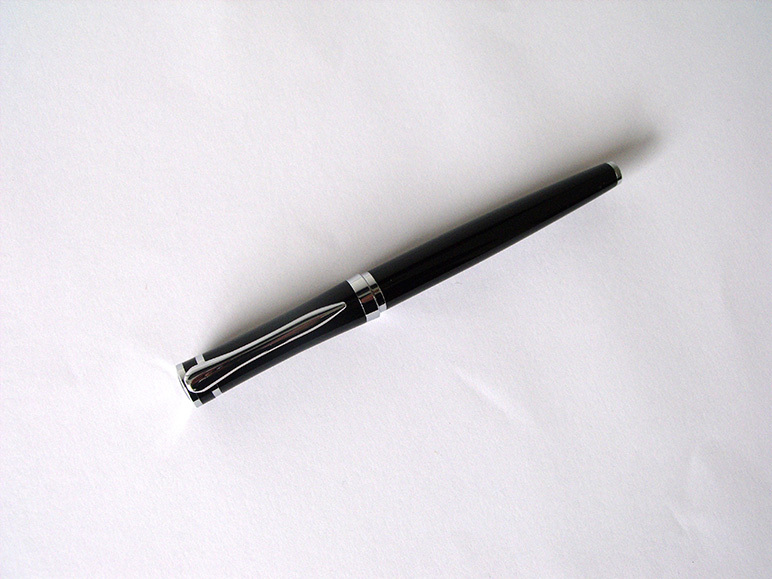 In case your friend or relative is someone who is a low-profile, you can be sure that the Black Baoer 3035 fountain pen is a special gift. With a beautiful metal black body, the Black Baoer 3035 Limited Edition includes a gold trim and a smooth writing experience. 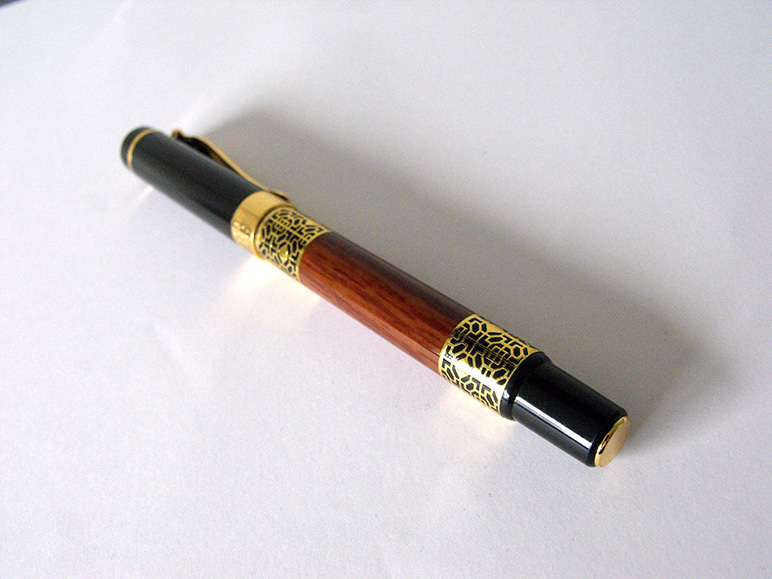 This pull-type cap fountain pen is not only beautiful as it is a delight to write with it. As you can see, these are 5 special gifts for this Holiday Season. So, what are you waiting for to see a smile on your friends and relatives face? This entry was posted in Special Gifts. Bookmark the permalink. Those ink samples look amazing. Just ordered a couple of them! Nice post. Will take a second look to some of these products.